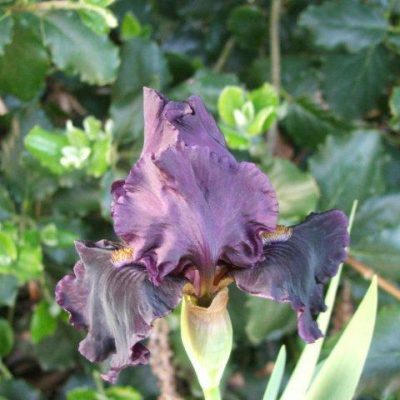 Most of our short bearded Iris are now in flower and so we thought it might be a good idea to hold an Open Day at the nursery on Thursday 13th April 10.00 until 4.00 when we will be selling short bearded and intermediate Iris. 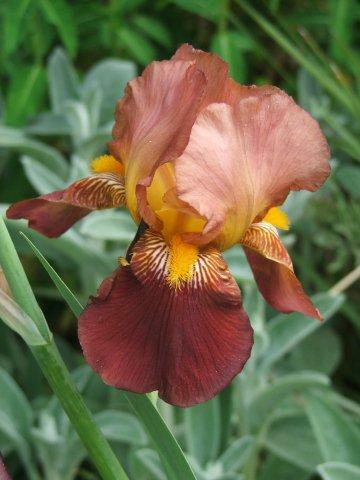 These Iris are usually overlooked but are great providing early colour in the garden or in pots . 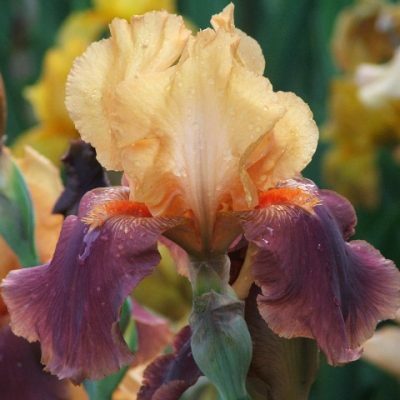 Tall bearded Iris can be pre ordered and collected . Hope to see you on Thursday .